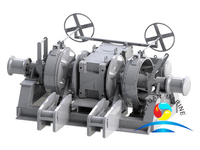 Oil dispersants are chemical mixture of surface active substances added to colloid, to accelerate, and to improve the separation of particles and to prevent them from clumping with each other. It is reported that recently, Egypt received a submarine made by German, the other two submarines are still wait for delivery. The first vessel of four vessels has launched in German Thyssen Krupp company. According to reports, the Type of total length of 211 feet (64.3 meters), the Type 209 diesel submarine coupled with speed of 22.5 knots, speed for 4 section when coupled with fly at 400 nm. GAIL (India) is believed to be in talks with Golar LNG, one of the world’s leading owners and operators of LNG carriers, to ferry gas from the US starting 2017. . The South Korean government said Wednesday that it will create a US$1.2 billion ship investment fund to aid the shipping industry which has been struggling due to decreasing global trade. 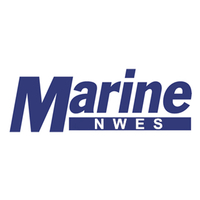 Also, the Korean government will require local shipbuilding companies to go through harsh restructuring and downsizing through mergers and acquisitions (M&As) to overcome the current difficulties. We Are Launching Our New Website. 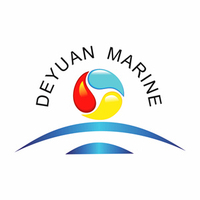 China Deyuan Marine Fitting Co.,ltd,maily supply more than 2150 kinds of marine equipment,such as FIFI system,fire monitor,lifeboat&davit,marine winch,windlass,anchor,anchor chains and other safety equipment &outfitting equipment etc. We approved by quality assurance and quality management system: ISO9001:2008. 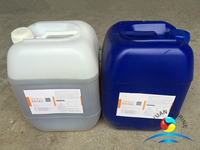 Most of our products are approved by:ABS,LR,DNV,BV,RINA,MED/EC,NK,GL ETC.